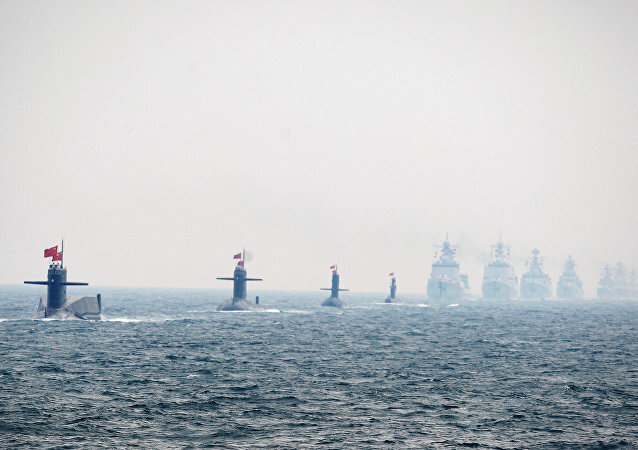 QINDAO, China (Sputnik) - Representatives from the navy of 61 countries arrived in the Chinese eastern port city of Qingdao in order to attend the international parade celebrating the 70th anniversary of the Chinese People's Liberation Army (PLA) Navy, Vice Admiral Shen Jinlong said. The parade was held early in the morning; the President of Pakistan was present. After the parade, the president traditionally confers state awards and medals to distinguished servicemen at his residence. A major military parade was held in Vientiane on Sunday to mark the 70th anniversary of the founding of the Lao People's Army. 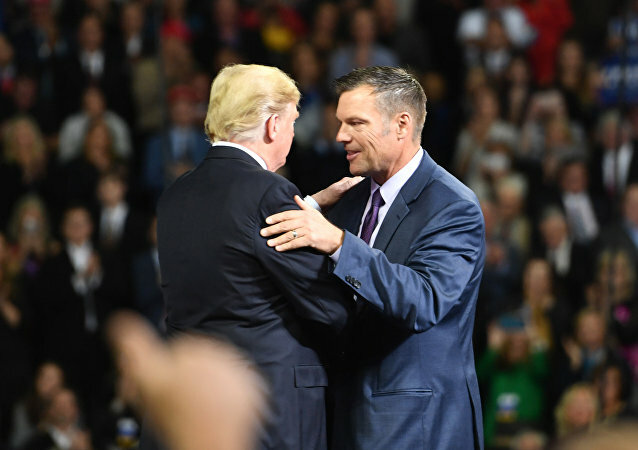 Previously, Kobach insisted that preventing him from installing the gun replica on a jeep would be an infringement of his Second Amendment rights. Iran's Intelligence Ministry announced on Monday that authorities have apprehended nearly two dozen in connection to the deadly attack on an Iranian military parade on Saturday that left 25 dead and 53 wounded. 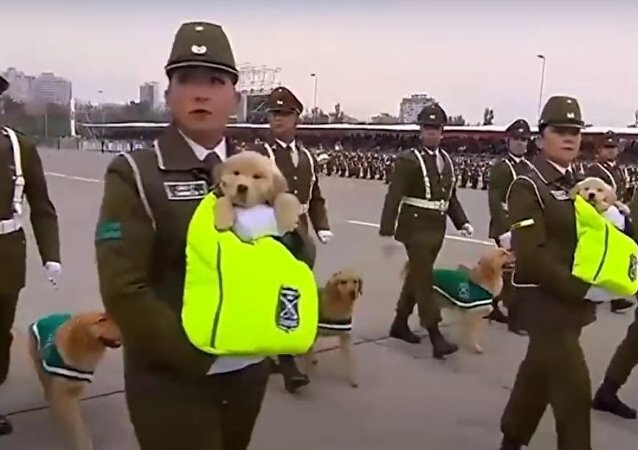 At a military parade in Chile which was held to commemorate the 208th anniversary of the country's independence, a group of nine golden retriever puppies were paraded, together with their fully-grown peers. 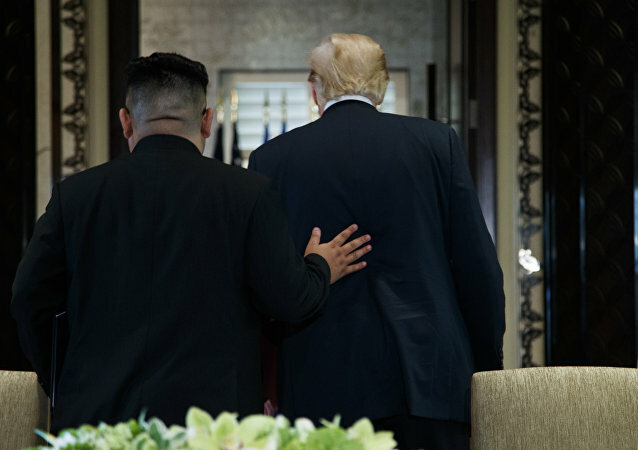 The US president congratulated North Korea's leader on a military parade in the country that did not include a display of nuclear weapons. 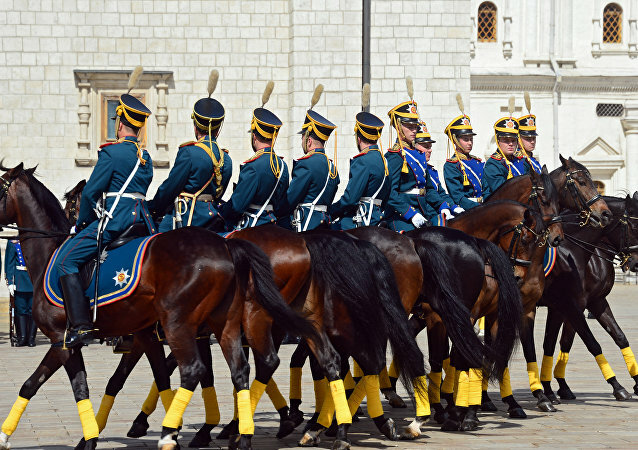 Watch the Presidential Equestrian Regiment demonstrating its skills during the Spasskaya Tower International Military Music Festival in Moscow. 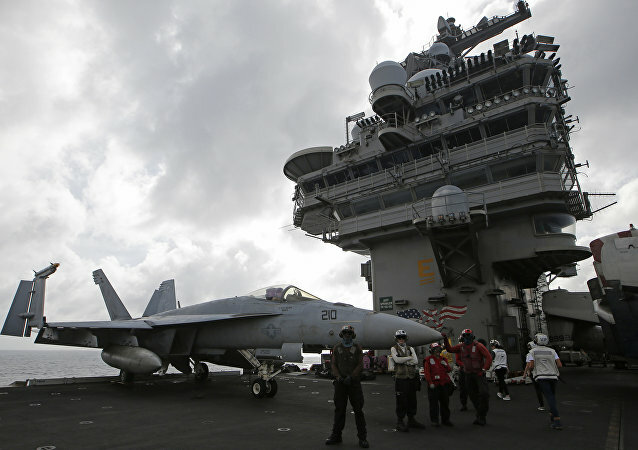 WASHINGTON (Sputnik) - On Friday US President Donald Trump said in a statement that he had canceled plans to hold a military parade in Washington, DC after finding out the high cost, despite the Pentagon announcing late Thursday night that it would postpone the event for at least a year due to the price tag. 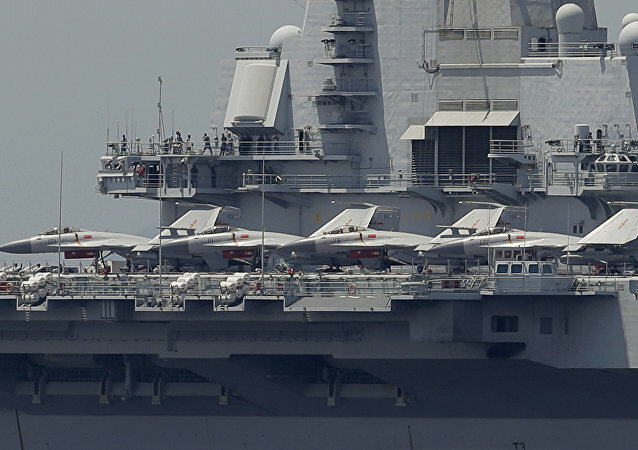 The military parade was planned for November 10, which is the anniversary of the end of World War I. 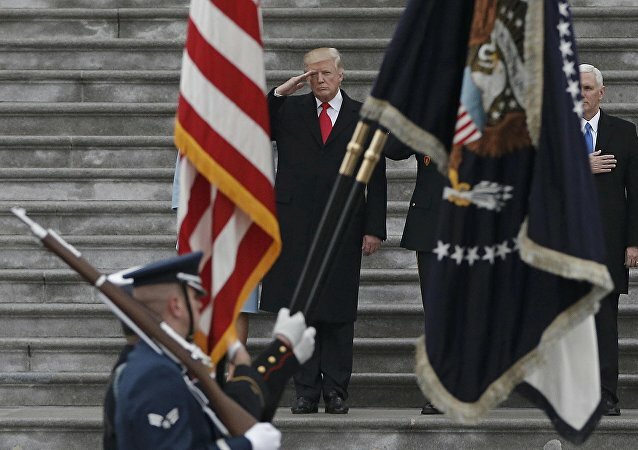 US President Donald Trump requested the parade after he was impressed by one on Bastille Day during his visit to France in July 2017.